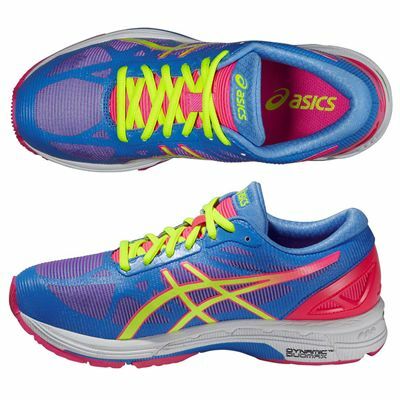 The Asics Gel-DS Trainer 20 is a ladies’ stability running shoe that weighs 217g (7.6oz) and encourages the natural performance of your feet via the Impact Guidance System. 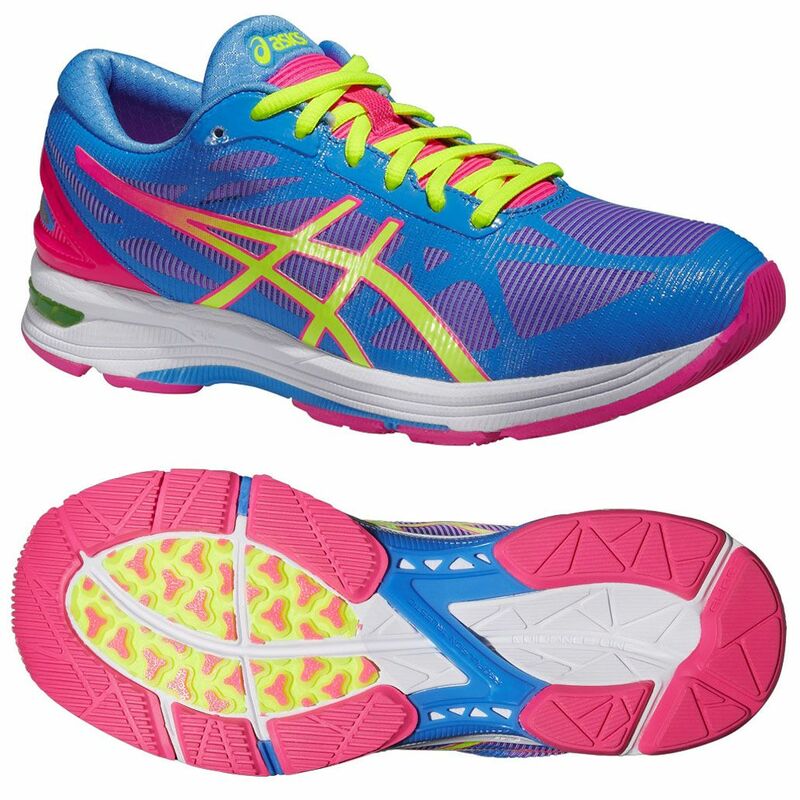 The upper provides comfort, stability and a great heel fit and is reflective to make sure you are visible in the dark. 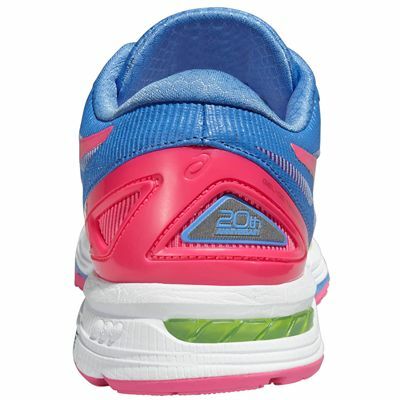 The rearfoot and forefoot GEL® cushioning system absorbs shocks so you run more smoothly and the DuoMax® Support System helps to reduce weight and improve comfort without sacrificing stability. The midsole is made with Solyte material and there is a Propulsion Trusstic System® that enhances shock-absorption and promotes your forward propulsion. The anti-microbial ComforDry™ sock-liner is removable and the outsole ensures enjoyable ride and cushioning and great durability and grip even on wet surfaces. for submitting product review about Asics Gel-DS Trainer 20 Ladies Running Shoes.